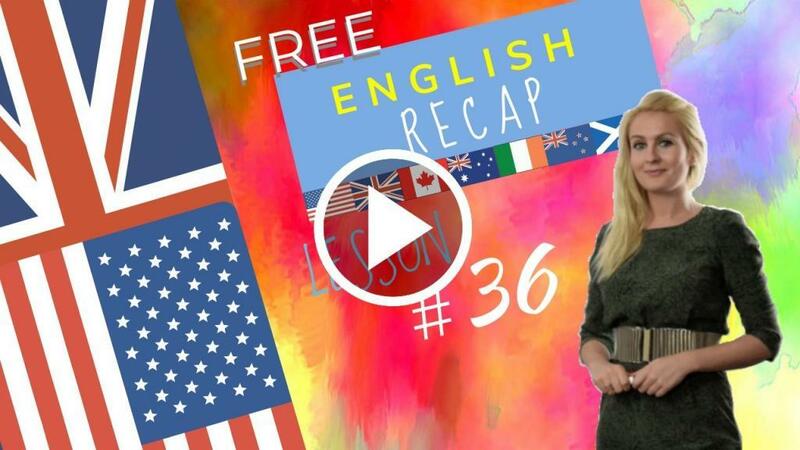 HomeEnglish courseSuperlatives and comparatives explained in English lesson 36. March 18, 2018 julia English course Comments Off on Superlatives and comparatives explained in English lesson 36. I do, but Robert works harder and Sarah works the hardest. Lesson 36 recap with Julia.